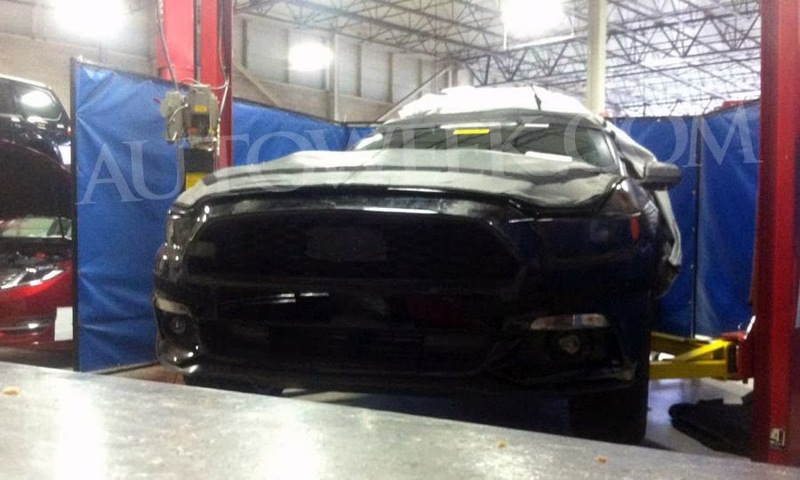 There’s been an unfortunate and sad turn of events surrounding the death of Carroll Shelby. TMZ is reporting that Carroll’s estranged wife Cleo is in a bitter dispute with Shelby’s children over who controls the body. 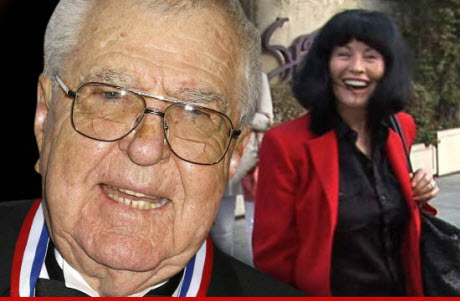 According to reports Carroll and Cleo were still married at the time of his death even though they were estranged and he had filed for divorce in 2010. Here’s the twist though. Carroll’s children claim to have a document signed by the legend which apparently gives the rights of his remains to his oldest son. A document Cleo claims is fraudulent, adding he didn’t have the “physical capacity or eyesight” necessary to read or sign the doc. It’s quite sad it has come to this. We only hope this can be resolved amicably. 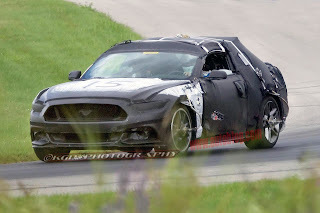 This entry was written by by 67mustangblog.com (1967 Ford Mustang Shelby GT500) and posted here on Friday, June 8th, 2012 at 6:34 am and is filed under carroll shelby, shelby, Thoughts. This article was not written by us, rather gathered using RSS feeds listed here. We take no credit for this article. You can leave a response, or trackback from your own site.